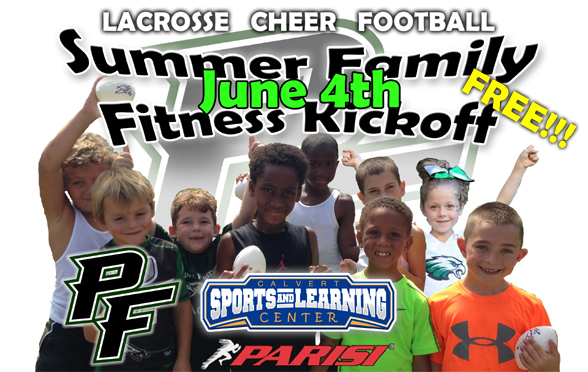 Register by May 29th by clicking here! 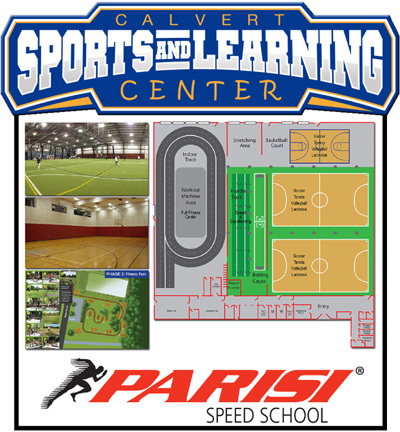 Check out Southern Maryland's newest sport's facility for youth and adults right here in Prince Frederick while enjoying the free event with friends and family. Dress in athletic wear and shoes. Bring your own chairs/blankets, footballs, lax sticks. PARENTS also encouraged to participate! Come ready! Check everyone out on the web and !! !